This book compares the old and the new life. It exposes the lifestyle of a natural man yet to be born-again. 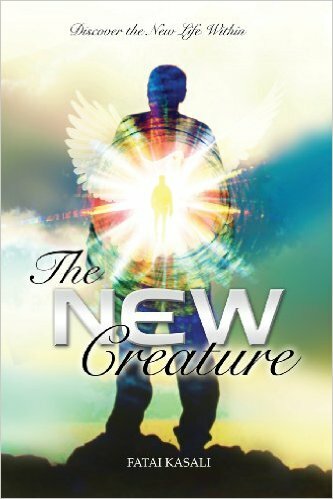 There are many Christians that claim that they are new creatures but a close examination of their lifestyle indicates otherwise. Though they claim to be born-again, they still live the life they used to live before giving their lives to Jesus Christ. As a new creature, a different lifestyle is expected of you. You are to apply the principles of the kingdom of God in every area of your life. When you become a new creature, you receive divine knowledge that enables you deny the devil any opportunity to lure you into the practice of the former things. RCCG Glory of God Parish is a registered charity (charity number 1118688) and a company limited by guarantee (Company number 08203693) in England.